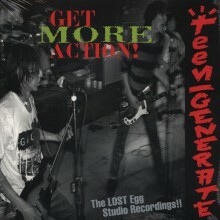 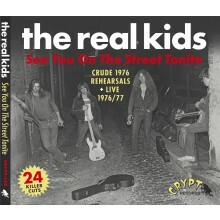 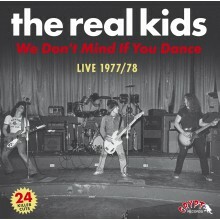 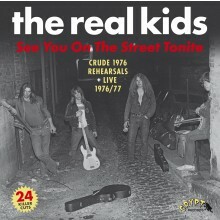 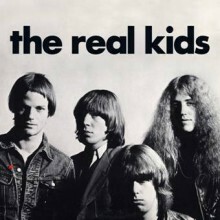 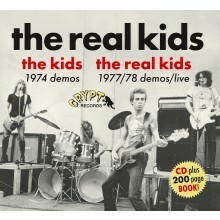 Twenty-four previously unissued REAL KIDS cuts - kicks off with 10 crude rehearsals from April/May 1976, of which 6 were never re-recorded in a studio setting - plus 14 live cuts from 1976-1977 chosen as best from a stack of 31 cuts. 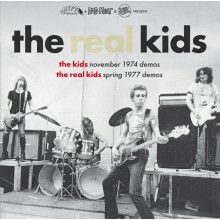 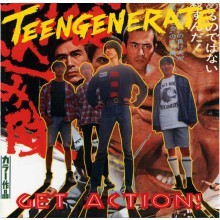 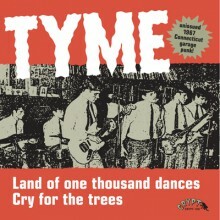 Gatefold LP plus 32-page 12” x 12” (30.5cm x 30.5cm) booklet inside crammed with tonsa liner notes, NEVER SEEN photos, flyers, press-clippings, info, etc on John Felice’s days with The Modern Lovers, his combos The Children’s Rock & Roll Band, The Kids, and the Real Kids!! 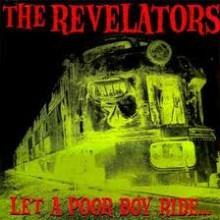 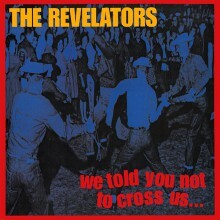 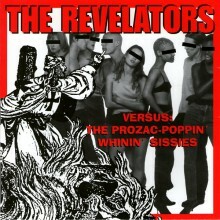 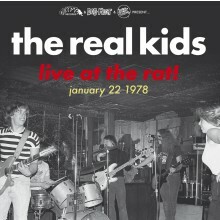 Smokin' live set at the Rat in January 1978 that kicked off the release of The Real Kids’ premier LP for Red Star Records. 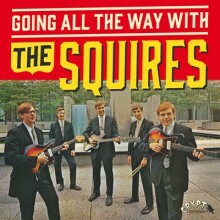 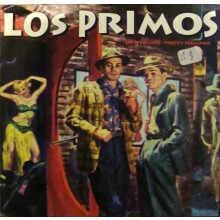 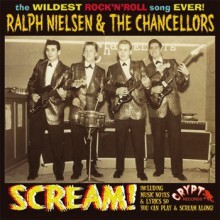 10 BLASTING CUTS IN RIP-ROARING SOUND QUALITY! 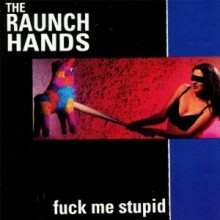 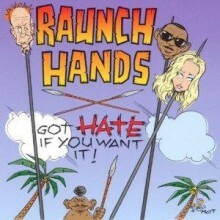 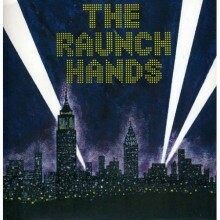 RAUNCH HANDS "LET IT BURN" double 7"